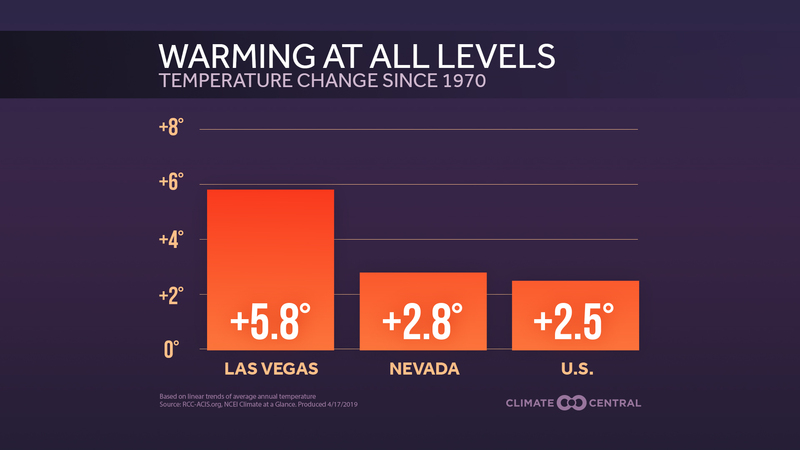 This story was produced through a partnership between Climate Central, a non-advocacy research and news group, and the Rivard Report, a nonprofit, nonpartisan digital news organization with a focus on San Antonio and Bexar County. Angela and Jason Bartels’ children are sensitive to the plant pollens that fill the air around their home in San Antonio, Texas. In past years, their symptoms have felt akin to asthma, leaving them coughing and sometimes struggling to breathe, their mother said. 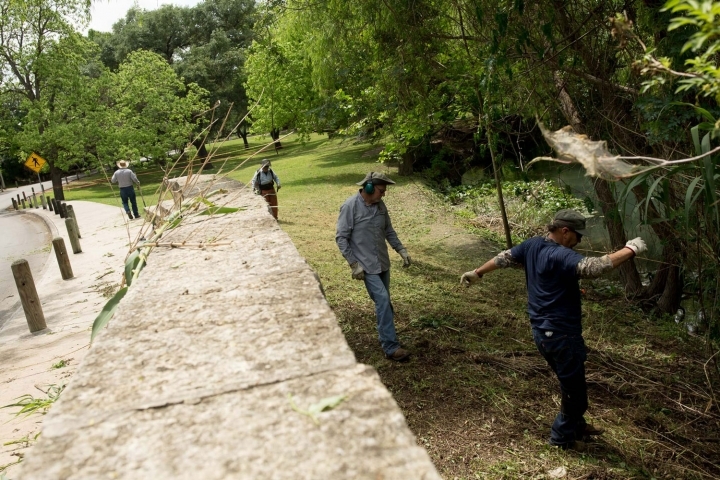 City employees work to clear brush from the banks of the San Antonio River at Brackenridge Park. The health implications mean more than just daily inconveniences. Irritated eyes, sneezing, itchy skin, a stuffy nose and congestion “greatly affects quality of life,” says Dipa Sheth, a senior official in the allergy and immunology division of the Veterans Affairs Medical Center. 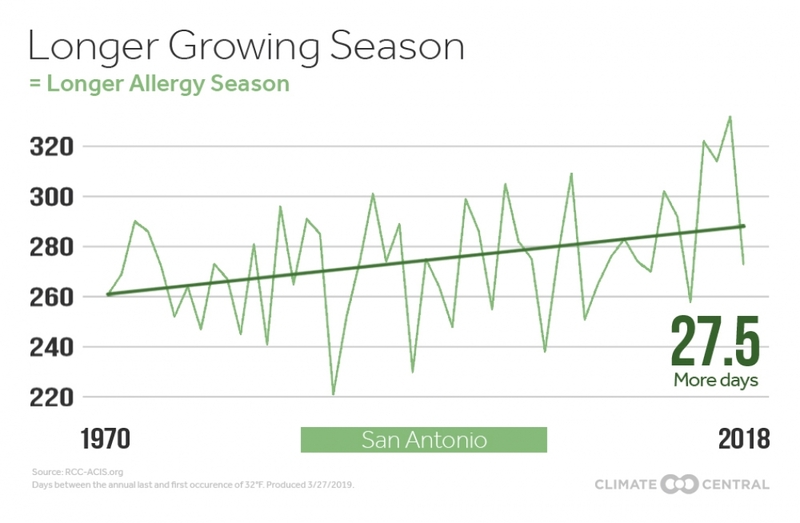 Millions of residents in a fast-growing corridor of Central Texas from San Antonio to Austin are affected by some of America’s worst allergies from tree and grass pollen. 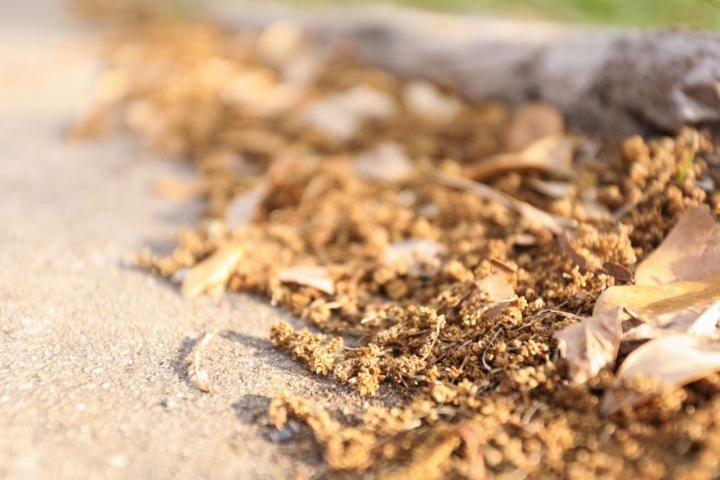 The area has three main allergy seasons – mountain cedar in the winter, oak in the spring, and ragweed in the fall. 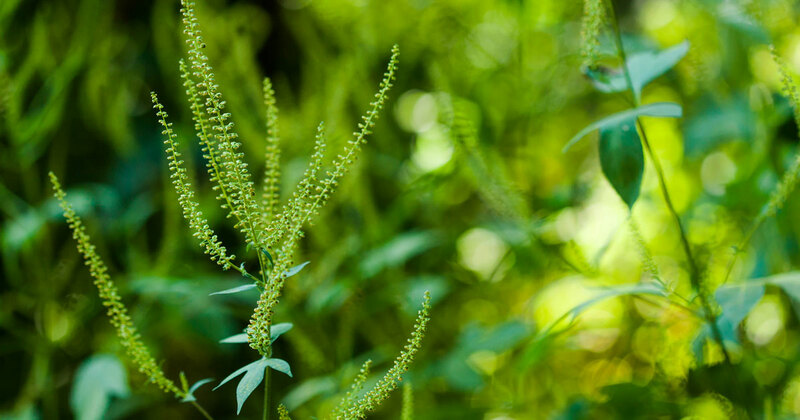 These seasons trigger allergic asthma, which affects upwards of 15 million Americans, and more common cases of hay fever, which strikes more than 3 million each year. The numbers are projected to grow, with research estimating high levels of greenhouse gas pollution would worsen respiratory allergies for around 50 million Americans every year. Oak tree flowers, known as catkins, littering a parking lot in San Antonio. Asthma triggered by seasonal allergies costs Americans $18 billion to manage annually — something that hits residents of San Antonio particularly hard, as the city struggles with persistent poverty. “What we're noticing is that prevalence rates of asthma tend to be highest for low-income minority children,” said Harvard’s Brigham and Women’s Center allergist Margee Louisias, who analyzes allergy prevalence and access to treatment in inner cities across the U.S.
A longer growing season in San Antonio means a longer allergy season. Read the full Climate Central report, POLLEN PROBLEMS: Climate Change, the Growing Season, and America’s Allergies. 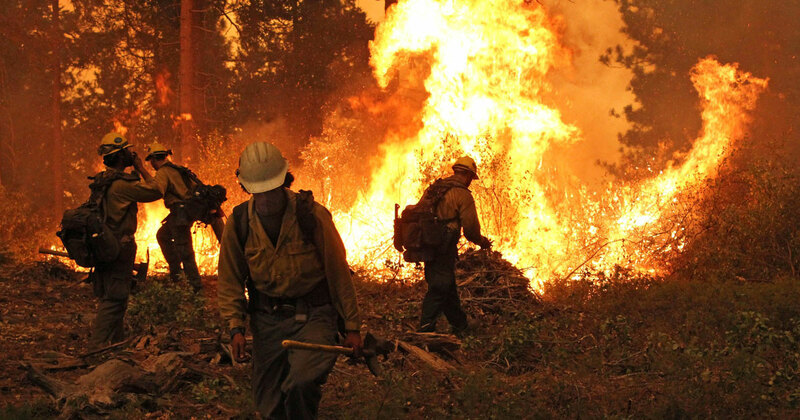 It’s not just the longer growing seasons — the heat-trapping carbon dioxide released by burning fossil fuels and other industrial activities acts as a fertilizer.